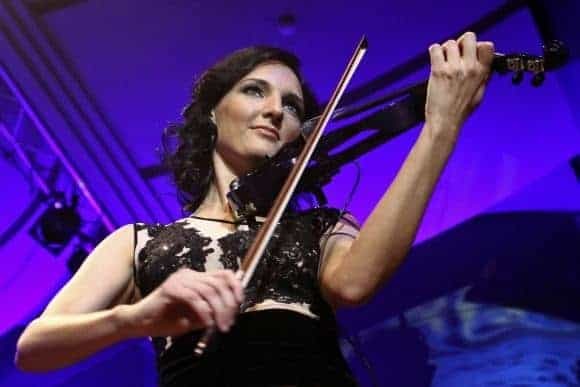 Enrika Uselyte is the fantastic Lithuanian violinist who received her classical musician certification at the Lithuanian Academy of Music and the Malmo Academy of Music in Sweden. She has performed within string quartets, chamber orchestras, and has played in the musicals Evita, and West Side Story. 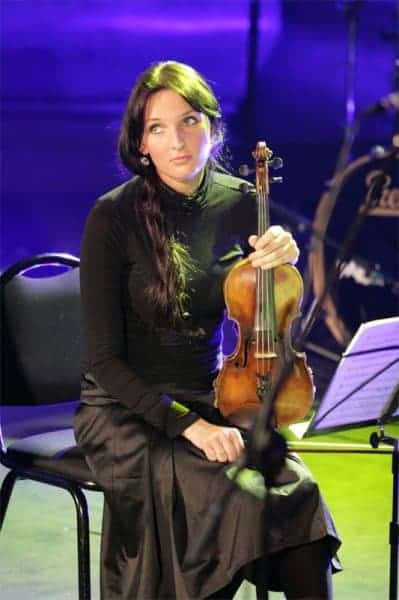 She also formed a modern string trio called Electric Ladies whose album was released in 2012. 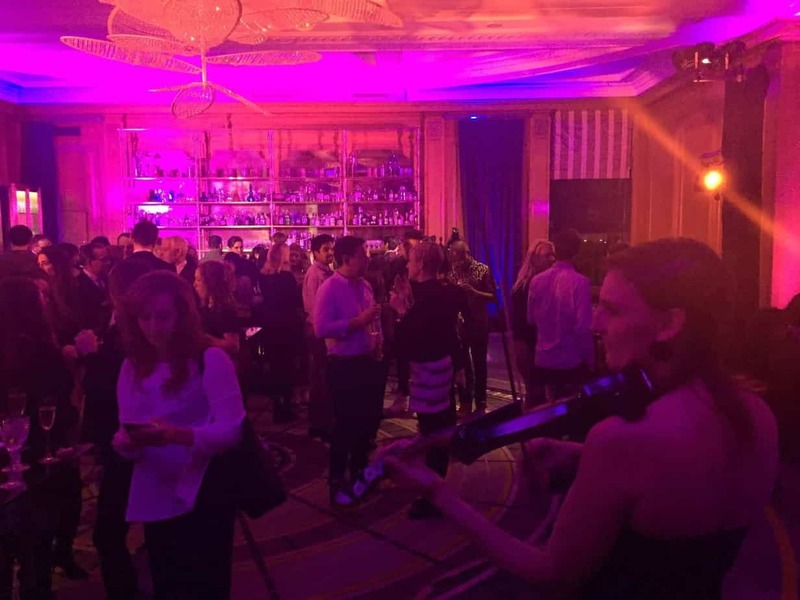 Her sound is fully flexible; and a DJ and violinist like Enrika is sure to add a dynamic energy to the event. 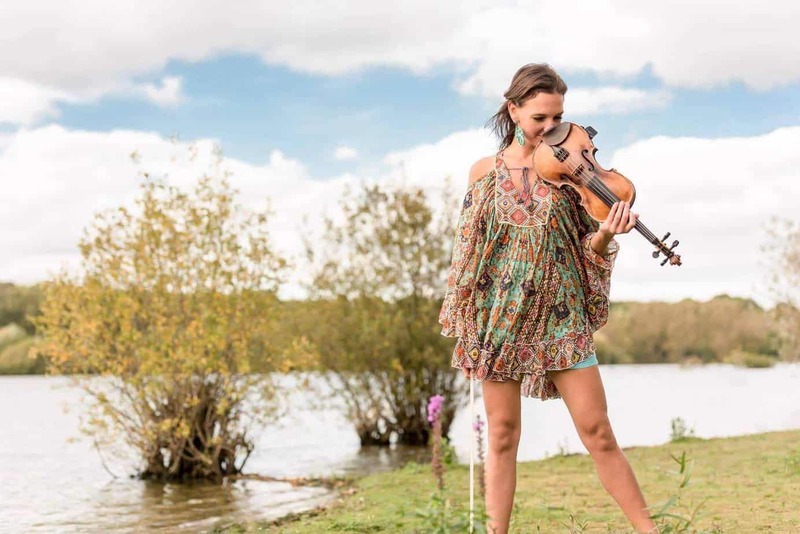 Have a listen to Enrika performing alongside our DJs.